Your marriage was meant to thrive. Get daily encouragement and practical wisdom for how to build an awesome marriage from Dr. Kim! One more step! Check your email to confirm your Subscription. We want to help you cheer your husband on in this ‘21 Day Husband Encouragement Challenge.’ This 15 page PDF has 21 days of encouragement that will uplift your husband and draw you closer together. Are you single, seriously dating or engaged? Look for blog posts just for you. In our store you'll find Dr. Kim's workbook designed especially for singles, The 30 Day Experiment for Singles. The online video class Preparing for the Marriage of a Lifetime is your next step. We want to help you take your marriage to a new level. Dr. Kim's book 7 Secrets to an Awesome Marriage and The 30 Day Experiment for Marrieds will help you accomplish your goals. We want you to have an awesome marriage. Best of Podcast: Ask Dr. Kim: How can we keep the romance alive during the season of having little kids in the house? Dr. Kim has been a professional counselor for over thirty years. 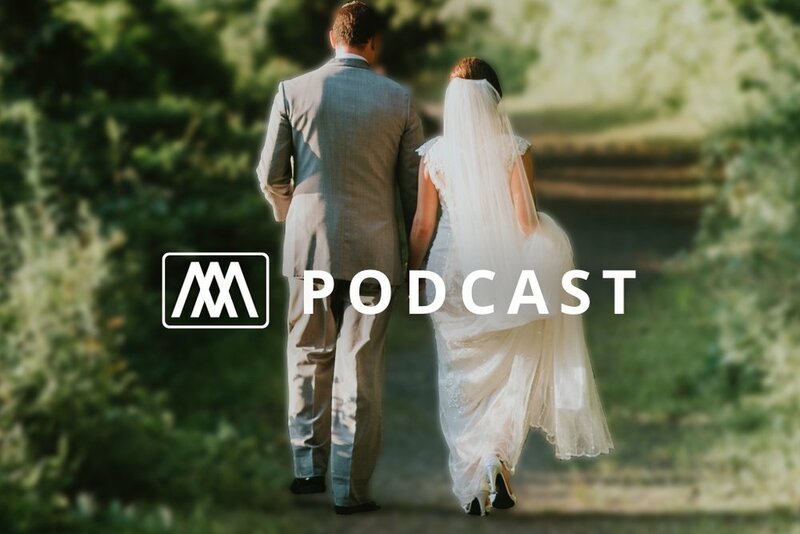 He is open and honest about the struggles he has experienced in marriage and uses these personal examples to reaches thousands of people each month with God’s plan for marriage and relationships. Encourage other couples with your story.